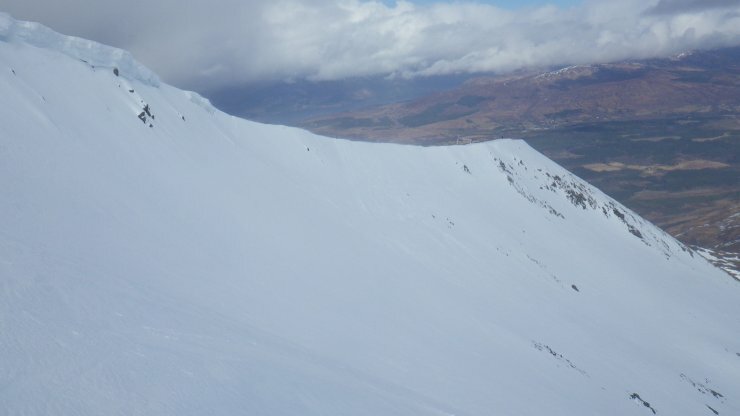 SAIS Lochaber Blog » Not Spring yet! 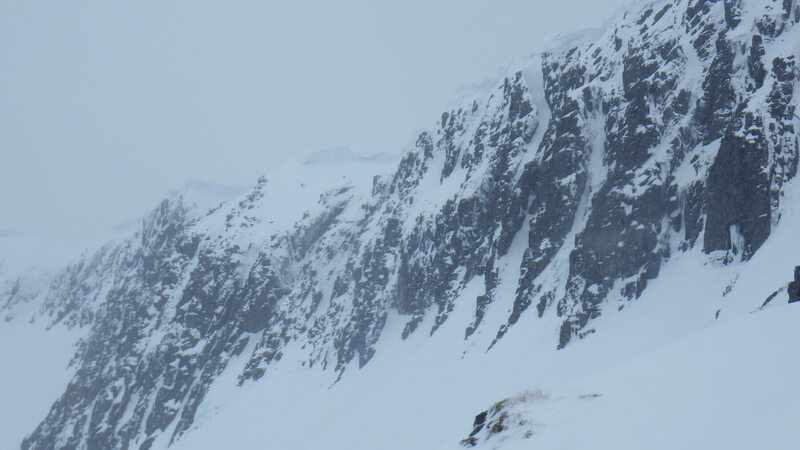 Its still feels quite wintery on the hill with loads of ice, frozen snow and large, frozen cornices around. Not quite sure when Spring is due!